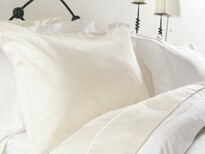 The finest choice of oxford pillowcase in our online store. 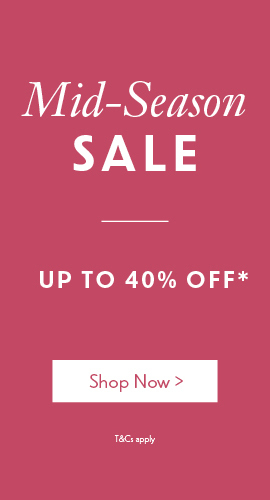 Belledorm 1000 double thread count Egyptian cotton bedlinen is the finest range in our online store. This unique indulgence was once only experienced by kings, pharaohs and heads of state and today would be at home in any 5 star hotel. 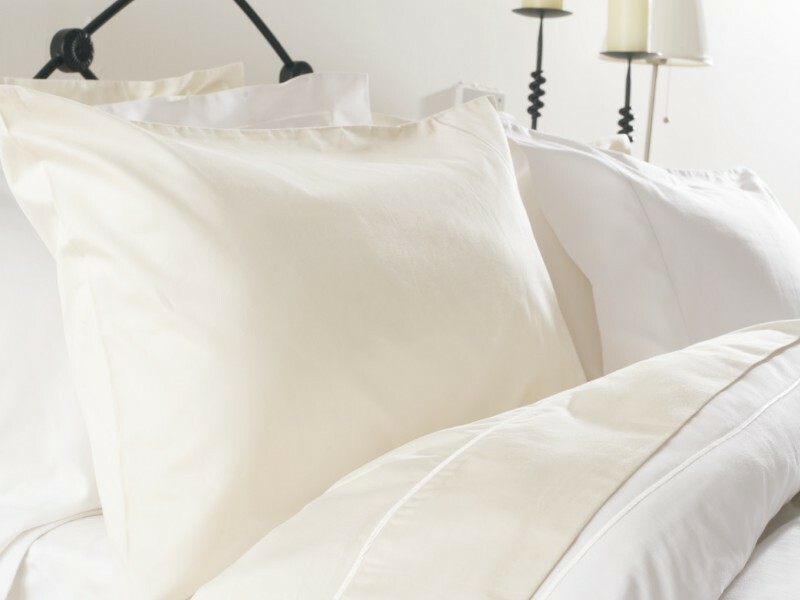 The long staple fibres and double threads of our 100% cotton range provide the ultimate in comfort and durability and this oxford pillowcase feels luxuriously thick. 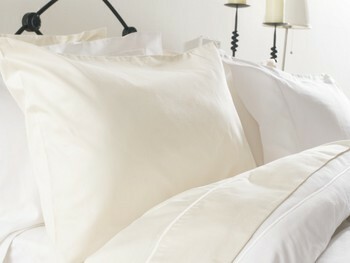 The sateen weave gives the range a silky smooth touch helping you drift off to a peaceful nights sleep. Machine washable with easy care finish. Also available in the range: flat sheet, fitted sheet, duvet cover, pillowcase pair. Delivery to Mainland UK will be within 3 working days. Orders placed after 10am will be dispatched the following working day. The size of the Belledorm 1000TC pillowcases are approximately 51cm x 76cm, these oxford pillowcase also have an extra trim of material around the edge. What size is this pillowcase? I notice there is a single one and this one. Could you tell me what both sizes are please. I want to buy a Hypnos pillow but notice that they are quite big so need a pillowcase to fit. Many thanks. The size of the Belledorm 1000TC pillowcases are approximately 51cm x 76cm, the oxford pillowcase have an extra trim of material around the edge.